Though Derek Jacobi and Anne Reid and Michael Ball and Alfie Boe could form a weirdly intriguing supergroup, it’s actually two separate CDs that they’ve released in pairs. Last Tango In Halifax co-stars Derek Jacobi and Anne Reid have their gently swinging You Are The Best Thing… That Ever Has Happened To Me and powerhouse belters Michael Ball and Alfie Boe and come Together for a booming musical theatre extravaganza. Recorded with the Jason Carr Quartet, You Are The Best Thing… is exactly how you’d imagine an album by two such national treasures would play out. Standards like ‘The Way You Look Tonight’ and ‘I Wish I Were In Love Again’ rub shoulders with lesser known tracks (to me at least) like ‘I May Be Wrong (but I Think You’re Wonderful), and ‘You Haven’t Changed At All’ and the mood is one of exquisitely tailored classiness. Carr’s arrangements ideally accommodate the vocal capabilities of his talent and with all their spoken interludes and ad-libbing, it’s clear that Jacobi and Reid have great affection for one another and are having the time of their life here. 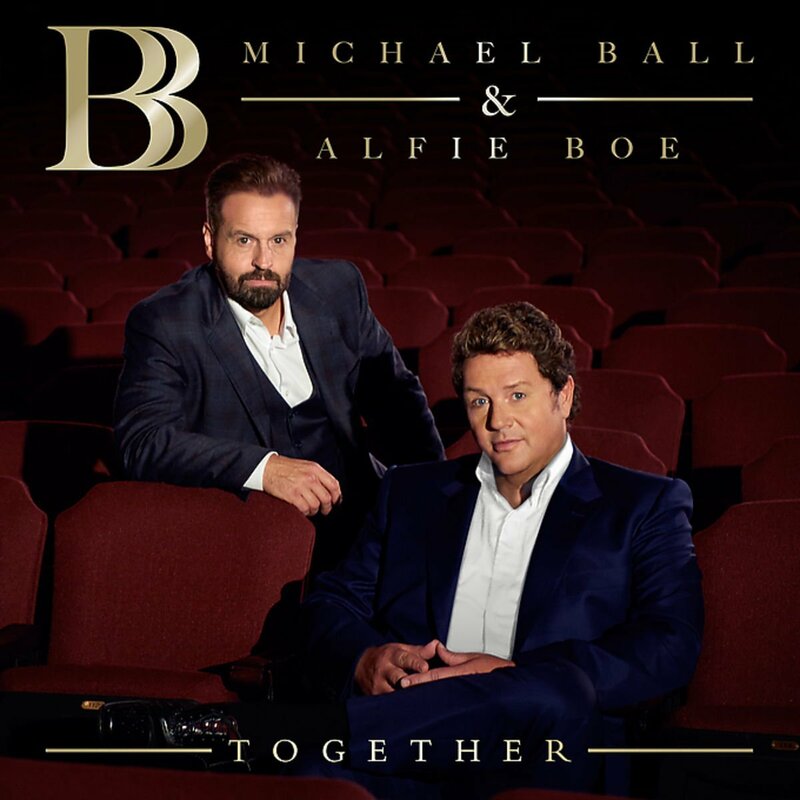 It’s a sense of fun that is comparatively lacking in Michael Ball and Alfie Boe’s Together, the focus there being mainly on the booming vocals for which they’re both known and little else besides. So they build through a Les Misérables medley to roar through ‘I Dreamed A Dream’ after ‘Bring Him Home’ and ‘Empty Chairs at Empty Tables’, they smash Blood Brothers‘ ‘Tell Me It’s True’, Christina Perri’s ‘A Thousand Years’. need I tell you how epic the take on ‘You’ll Never Walk Alone’ is… It all just becomes a bit wearying, though admittedly their style of singing is just not my particular cup of tea. Even in the quieter moments – ‘When You Wish Upon A Star’ or a ‘Wonderful World/Over The Rainbow’ mash-up – I’m longing for a subtler vocal, particularly from Boe, as you end up faintly terrified at what his lullaby singing style must be like! 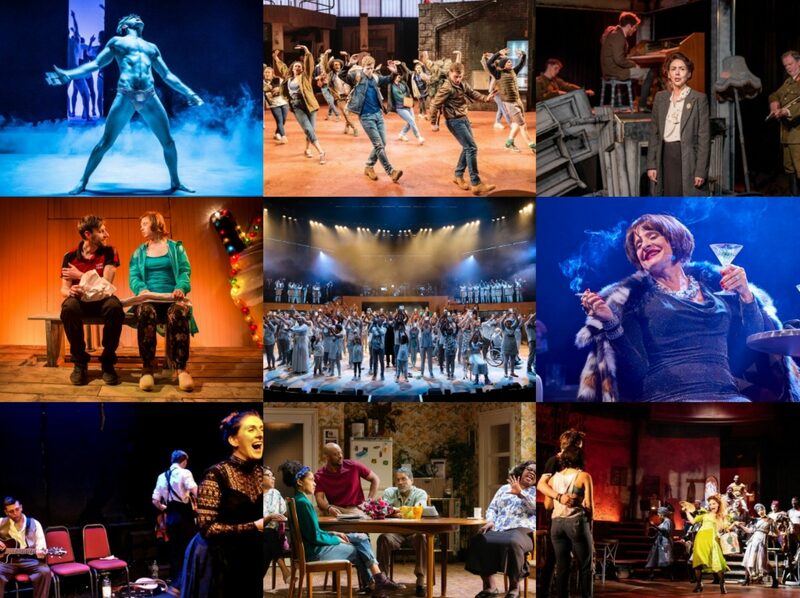 The song selection cleaves closely to standards territory too – West Side Story, Phantom, Chess... – and so it all ends up a rather underwhelming collection, though fans of either or both will doubtless find much more to enjoy.